Pet Insurance Quote: What All Dog Owners Should Know! Do you need help understanding your pet insurance quote? Discover 25 things Cocker Spaniel owners should know before asking for an insurance quote and learn how to read the small print. Don't get caught out! 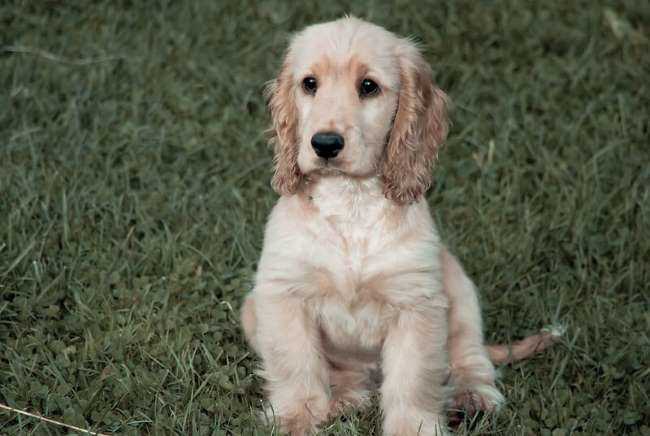 Before you ask for a pet insurance quote, make sure you know what cover you need for your Cocker Spaniel and exactly what the policy will cover. Health insurance policies are usually offered with varying degrees of cover and are costed accordingly and many companies will allow you to tailor the cover to suit your specific needs. The higher level of insurance cover your quote offers, the more expensive the policy is likely to be. 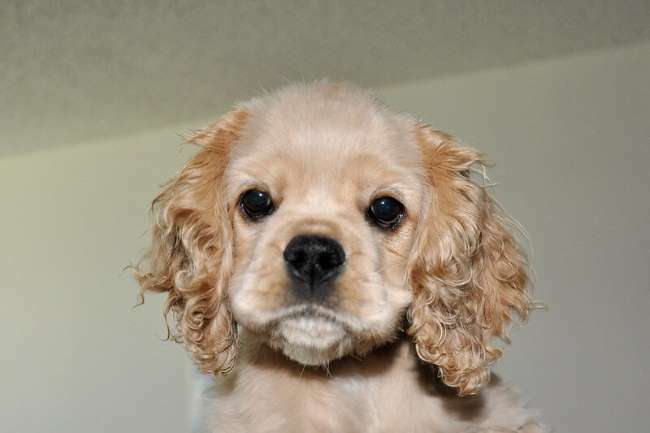 Pet insurance quotes will differ between insurers depending upon what's offered, so it's advisable to be certain that you understand exactly what your Cocker Spaniel is covered for before choosing a policy. Bear in mind that a cheaper policy may not offer you the cover you need, so don't be tempted by a lower price until you can confirm it offers what you need. Listed below are some questions to ask pet health insurance providers to help you understand exactly what cover is available, and to help determine your specific needs. Read the points below and decide which are important to you before speaking to your preferred insurance company. I recommend you check with a few different companies before you make your final choice. Are There Restrictions on Visits? Are you restricted to the number of visits you can make to the vets and if so, during what period? Should you need to make a claim, is there a cap on annual or monthly payouts? Is there a cap on cover for certain categories of illness, such as arthritis or diabetes? Does the policy cover illness, accidents and injuries, or is it emergency treatment only? Is your pet covered for hereditary illnesses? Find out what exactly what illnesses are covered. Is the dog health insurance offered at different levels of cover and, if so, what are they? Are any of them acceptable to you? Can the pet insurance quote be tailored to suit your specific needs? After all, there's no need to pay for something that you don't want. And if your dog needs to be covered for anything specific, you should be able to ask for it. Is theft, or the loss of your pet covered? What is the benefit? Do they help with the cost and distribution of leaflets in the case of a lost pet? Do they offer any other resources to help find your dog? Do they offer preventative health plans where, included in the cost of the pet insurance quote, your Cocker has regular check ups with the veterinary nurse who offers general advice about the health and well-being of your pet? What type of surgery will the insurance cover? Are there any restrictions on certain types of surgery? Will it cover blood tests, MRI, CT scans and x-rays. Will it cover hospital stays for your pet? Will there be any extra charges associated with an overnight (or longer) stay? Are routine visits to the vet, and subsequent treatment, covered? For example annual examinations, vaccinations, teeth cleaning, etc. It's especially important to check the small print in all pet insurance quotes to ensure you understand exactly what your insurance plan offers BEFORE you part with your hard-earned cash! Does the policy cover prescriptions? Does the policy restrict your choice of vets, or are you limited only to vets approved by them? Is your own vet covered? Pet health insurance companies may also cover certain costs incurred in circumstances where your pet is injured, or shows the first clinical signs of an illness, and your usual vet recommends another vet treats your dog, for example, additional travel costs. Will you be compensated if you're forced to cancel your holiday, or return home, because your pet is ill and needs to be hospitalized? If so, you need to check any conditions and understand fully what would happen in those circumstances. Check that the pet insurance quote includes quarantine and other costs incurred in obtaining a new health certificate for your dog, should his microchip fail. Are quarantine kenneling costs paid should your dog have to be put into quarantine due to illness whilst abroad? Is loss of health certificate covered? If it is accidentally destroyed will the insurance company contribute towards the cost of replacement? Are you covered if you miss your scheduled departure, owing, for example, to your pet needing emergency treatment whilst abroad; losing your pet whilst abroad; or needing repeat tick and worm treatment because the pet certificate was lost or destroyed? My Mom got a pet insurance quote to cover me! Does your policy cover the cost of kennel fees if you are hospitalized and cannot care for your pet? Does the insurance company offer 'lifetime insurance' (see explanation below) for your pet? Although it can be expensive, it's worth the extra if you can afford it. A lifetime policy will protect your Cocker Spaniel for life. Just make sure you keep up the payments: don't let them lapse otherwise you may just give the insurance company a reason not to pay out, or at the very least, they will refuse to renew it next year! Again, make sure you understand exactly what cover this section offers and what conditions they make. If your dog accidentally damages personal property belonging to someone other than you or your family, are you covered? What happens if your dog causes an accident which results in serious injury to someone? Play safe and check that your policy will cover third party liability and accidental damage. Check the amount of cover too and compare with other companies. Are there any excesses? Some insurers expect you to pay, for example, the first 20% of costs, depending upon the level of policy taken. Check to see whether cancer is covered, for how long, and are any of these costs limited in any way. If your vet has experience of treating cancer, he may be able to recommend a good insurance company that he's dealt with in the past. Is there a death benefit, whether caused by illness or injury, and if so, what is it? Once you've found two or three insurance companies you like, all offering the same services and conditions, compare their pricing and ask whether or not you can pay monthly (always check that paying monthly won't add extra charges) before making your final choice.